A RFID tag system uses tags, or labels attached to the objects to be identified. Two-way radio transmitter-receivers called interrogators or readers send a signal to the RFID tag and read its response. 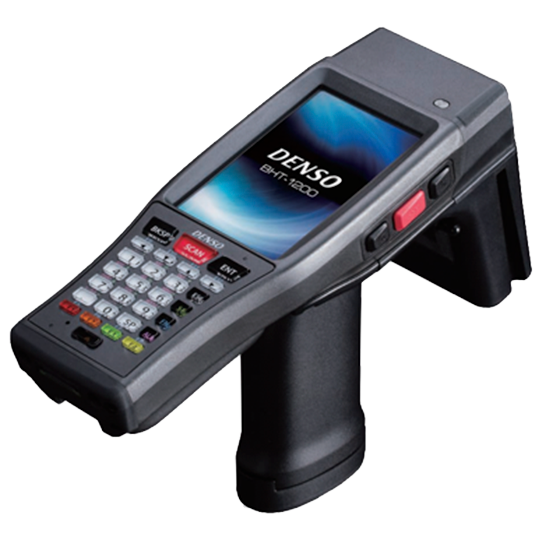 BHT-1281QULWB-CE is a high-powered handy terminal with an overwhelmingly high scanning speed. It can scan more than one RFID tag simultaneously, and accordingly, the work can be completed in a short time. Furthermore, the circular polarized antenna enables 360˚ scanning and scanning of RFID tags facing in different directions. BHT-1281QULWB-CE achieves class top level long-distance scanning of approx. 5 m. With its broad-range scanning capability, it can easily scan RFID tags of goods placed even in high places, contributing to a significant improvement in operational efficiency. 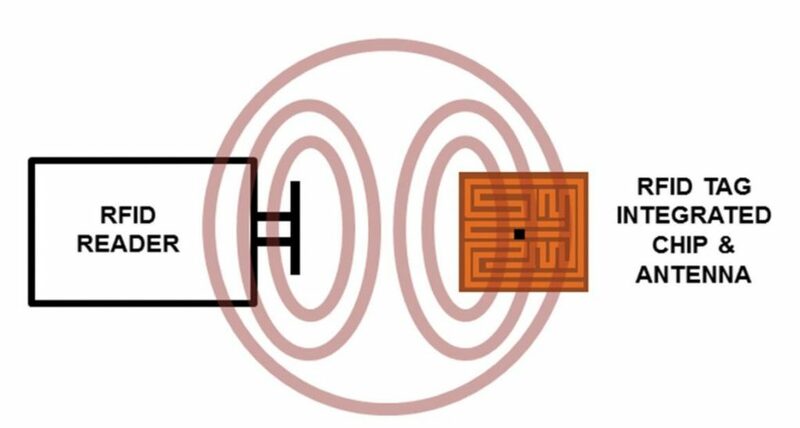 How Does A RFID Tag Work? Reader transfers energy to the transponder by emitting electromagnetic waves throught air. Transponder uses RF energy to charge up. Transponder receives command/data signal and responds accordingly. Reader receives transponder response and process accordingly ie. sent to a host computer or external devices through its control lines. For more information about how RFID tag works and how to integrate this technology into your business processes, read our RFID Solutions. Ready to start using RFID tag in your business? Feel free to contact us or call us on +852 2784 2868.